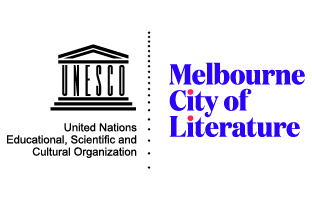 My work explores narratives that recognise the urgency and conflict in our continuing attempts to connect to the world. With influences derived from such opposites as East Indian temple imagery, punk rock, and her US Pacific Northwest natural environment, her images are indications of how we try to connect ourselves to others and how these satirical and heroic efforts are episodes of compassion and discomfort. Bold elements drawn from landscapes, both urban and natural, and pop culture suggest the ability to find commonalities and relationships between ourselves and our surroundings that inevitably confirm our greater humanity and quest towards love. 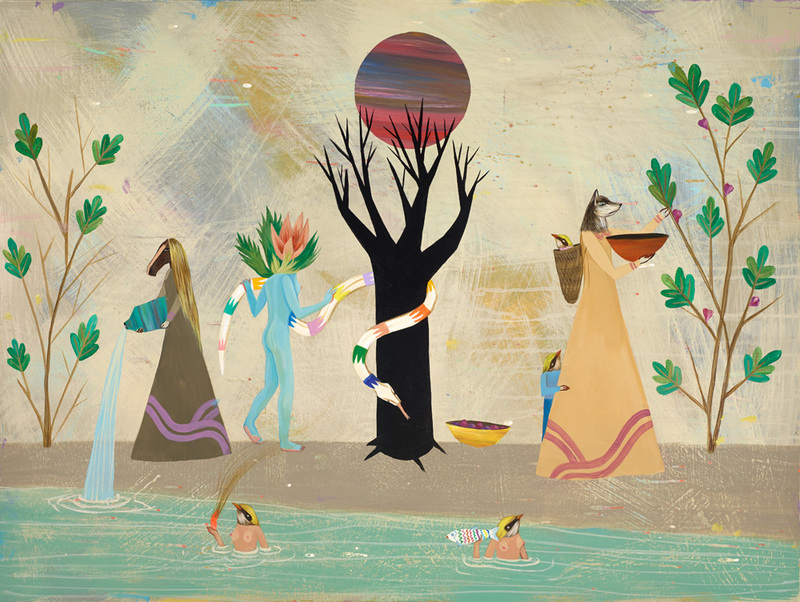 This entry was posted in ARTWORKS and tagged Deedee Cheriel. Bookmark the permalink. Nalini ‘Deedee’ Cheriel is a visual artist who started out creating record covers and T-shirts for the Oregon music scene in the early ‘90s. Born in the hippie town of Eugene, Oregon, she began her own band and record label at the age of 19. Influenced by the popular DIY culture of that time, she played in several all-girl bands (Juned, Adickdid, The Teenangels, The Hindi Guns) and co-created the semi-autobiographical film Down and Out with the Dolls. She has lived and studied abroad: Honduras, Chile, England, Portugal, Spain and her native India.